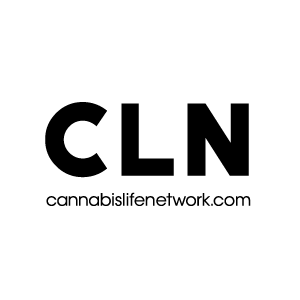 Marcel is a lead content writer for Production Grower, as well as a cannabis enthusiast. What began as a hobby, later became his passion and now a full-time job. In his free time he loves to do outdoor sports such as wake-boarding, climbing, or snowboarding. If not, you might catch him hanging out with his friends and enjoying the beautiful city of Amsterdam.